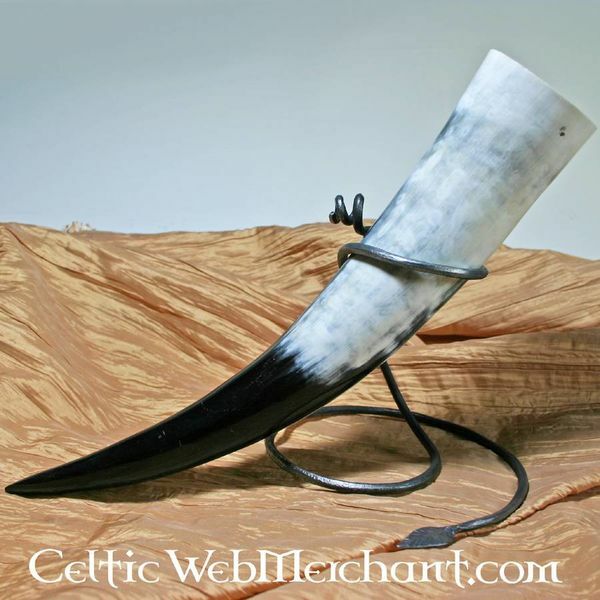 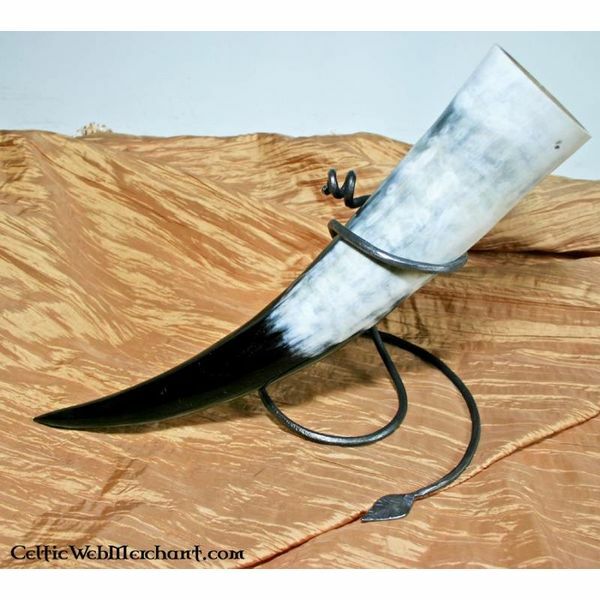 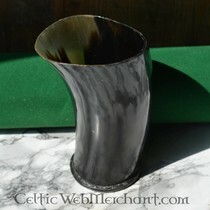 This drinking horn holder is completely hand-forged. 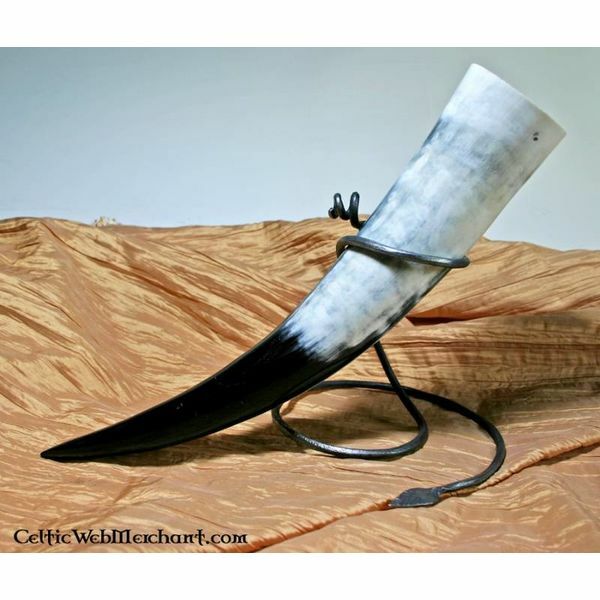 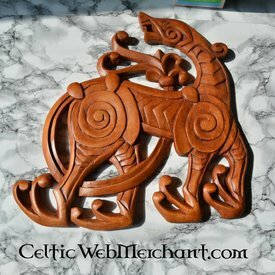 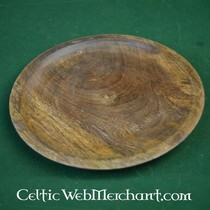 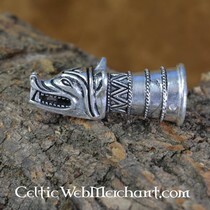 It provides space for one drinking horn and is decorated with snake heads. 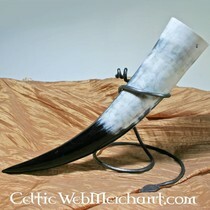 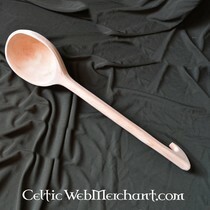 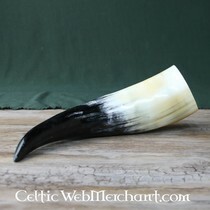 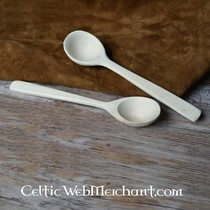 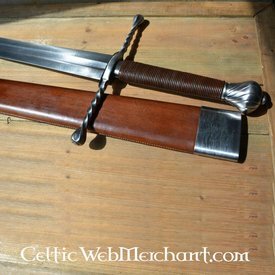 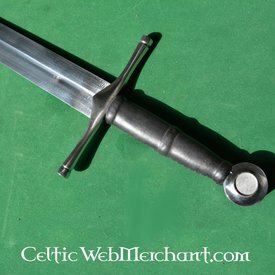 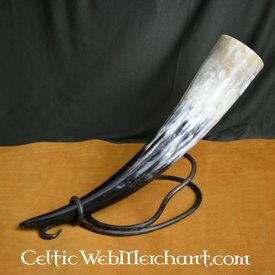 The holder is suitable for drinking horns of a max. 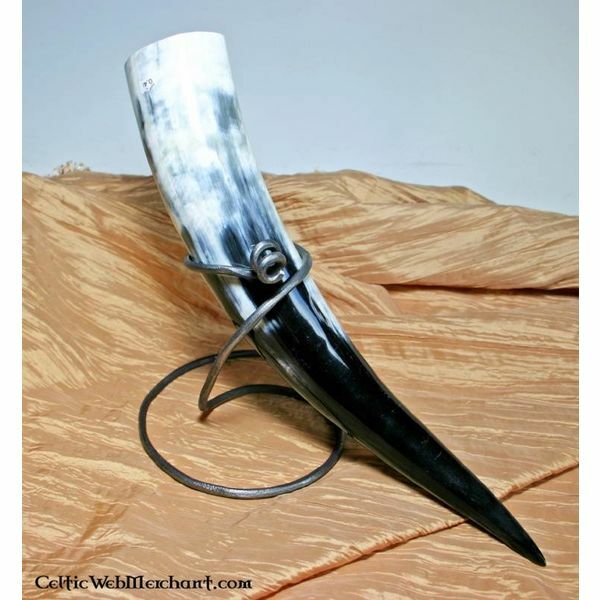 volume of 0,3 l. It is delivered excluding the drinking horn.